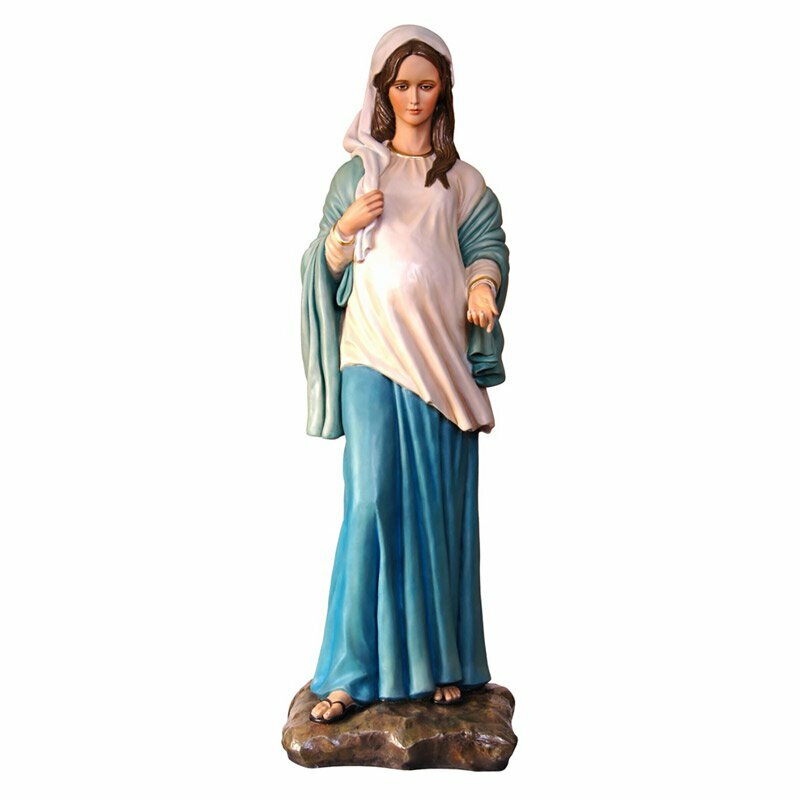 Fiat Imports is the exclusive importer of a full line of over 400 different statues from expert artisans in South America. 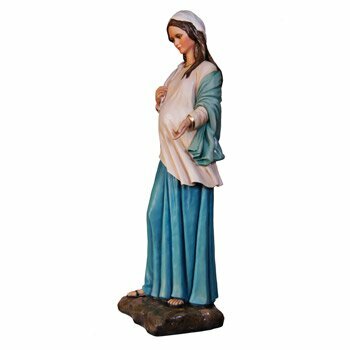 The statues are all hand-made out of durable polymer resin and then hand-painted using special paints and pigments indigenous to the region. Many statues are trimmed with 14kt gold leaf paint and include trim and accessories in metals, semi-precious jewels and wood.